Intake Volume Flow: From approx. 600 m3/h up to 120, 000 m3/h. General Application: Suitable for dry compression of process gases, e.g. lime-kiln gas, coke oven gas, hydrocarbon combinations, hydrogen. Note: Overpressure single-stage up to Pe = 3, 5 bar; overpressure multistage up to Pe = 40 bar; negative pressure up to Pe0, 9 bar. 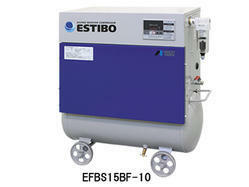 Being a well-established organization, we are engaged in manufacturing a distinguished range of Oil Free Air Compressor. 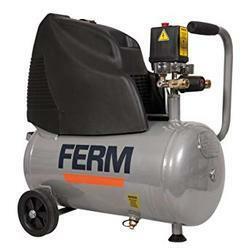 coated air tank and includes a 5-micron moisture filter. With the valuable assistance of skilled team of professionals, we are engaged in offering an extensive range of high-quality Oil Free Dental Compressor.